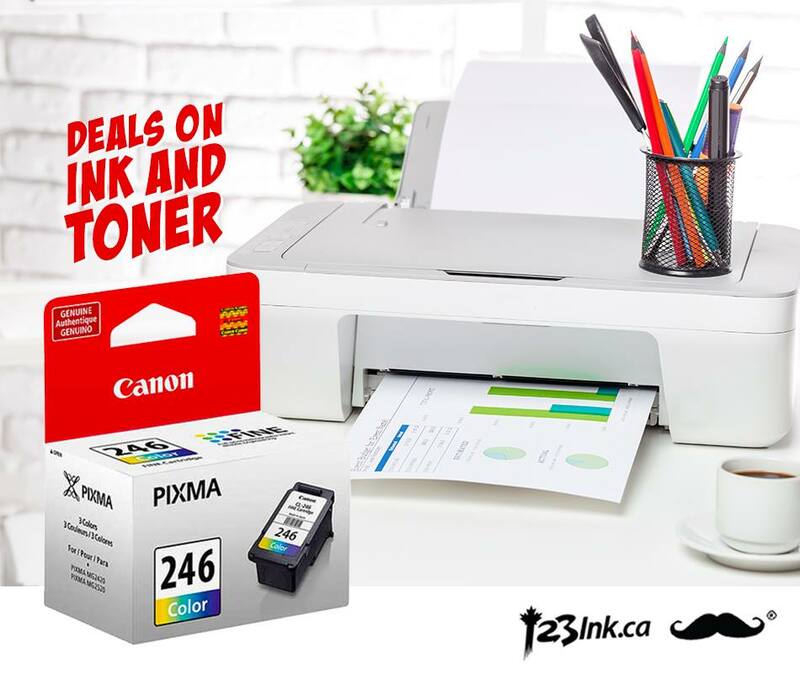 Restock the office with 123Ink Canada Hello Spring Sale. Shop online today and save $5 to $20 off your purchase: Save $5 off $69 using code 123INK5, save $10 off $99 using code 123INK10, or save $20 off $169 using code 123INK20 at checkout. Also, save 50% off Laptop Stand with 8 Adjustable Angles and Dual Microbead Bolster Cushions – Moustache® now only $9.99. These offers ends March 20, 2019, at 10 am EST. This Moustache Adjustable Mesh Office Chair is on sale for only $59.99 (originally $169.99) as part of the deal on office chairs. You save $110! Adjustable height with gas lift. Breathable mesh back for exceptional comfort. Fixed polypropylene armrests allow you to rest their forearms while typing. 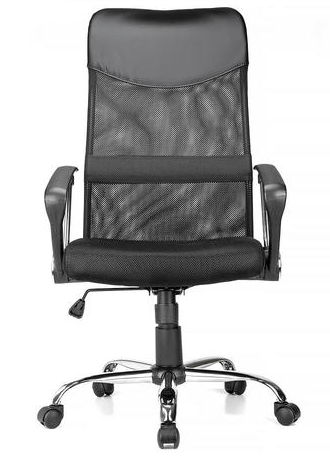 Ergonomically designed mid-back matches the natural curvature of a person’s back. Contoured seat cushion features multiple layers of foam for added comfort and support. 123Ink is offering free shipping on orders of $49+. Click here to start shopping at 123Ink Canada!